Miss World 2013 winner is Megan Young and she made a history for the Philippines and the world for being the first Pinay (Filipina) Miss World. 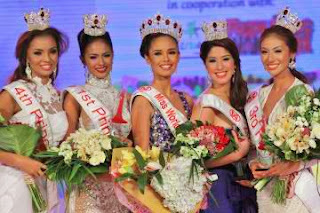 The Miss World 2013 winners were crowned on Saturday, September, 28, 2013 in Bali, Indonesia. Miss World 2013 Videos will also be embedded here as soon as they are available, especially the Q&A portion of the pageant and the question asked to Megan Young which could be one of the deciding factors in order to be declared as Miss World 2013 winner.